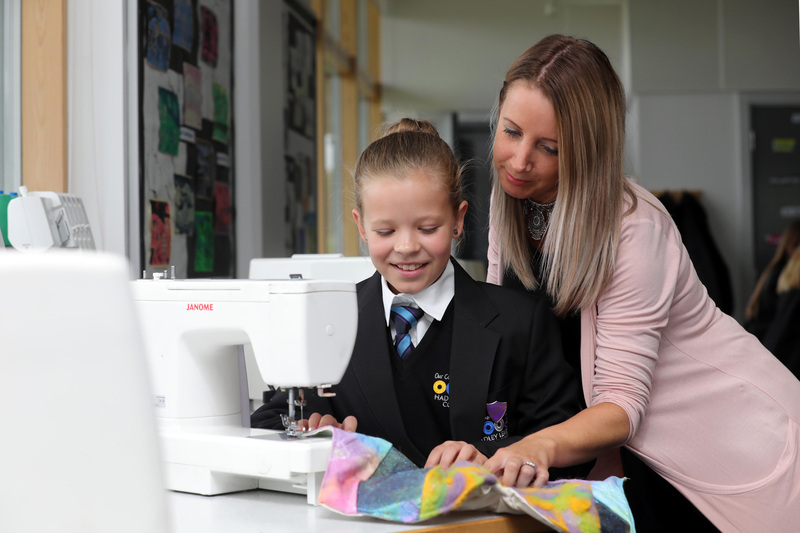 If you want your training to be based at a school where you can be fully immersed in the life of a teacher from day one, a school-led training course could be for you. As a trainee teacher, you could receive a bursary of up to £30k while you train. You could also be the most important influence on a young person’s life. We provide teacher training through the School Direct Programme, which is led by the Marches Academy Trust. The Marches Academy Trust is currently in partnership with the University of Chester for School Direct. However, all training and school based learning is delivered locally in Shropshire. If you would like to find out more about training to teach with us, please visit one of our open sessions every Tuesday from 16:30 - 17:30 at HLC. Please go into Community Reception, where you will be greeted by Mrs Sarah Moore, who will be able to answer any questions you may have about the programme and the application process.